We are suppliers of modular kitchen fittings from reputed brands like Blum, Hafele, Hettich, Spitze and Ozone in Kolkata. 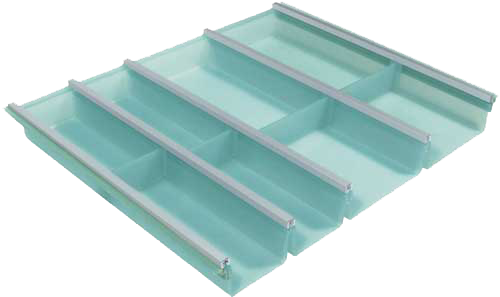 The cutlery trays offered at Dazz Hardware come in quality construction finish and innovative designs which make them highly acclaimed for use in kitchen areas across the country. 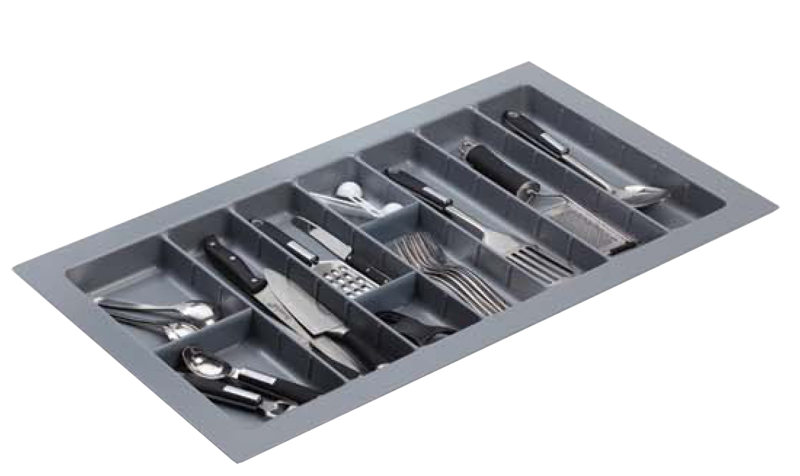 Being high quality kitchen accessories with affordable prices, these cutlery trays find wide use in hotels, restaurants, coffee shops, home kitchens and many more places for suitable storage of items like knives, forks, spoons and chopsticks. 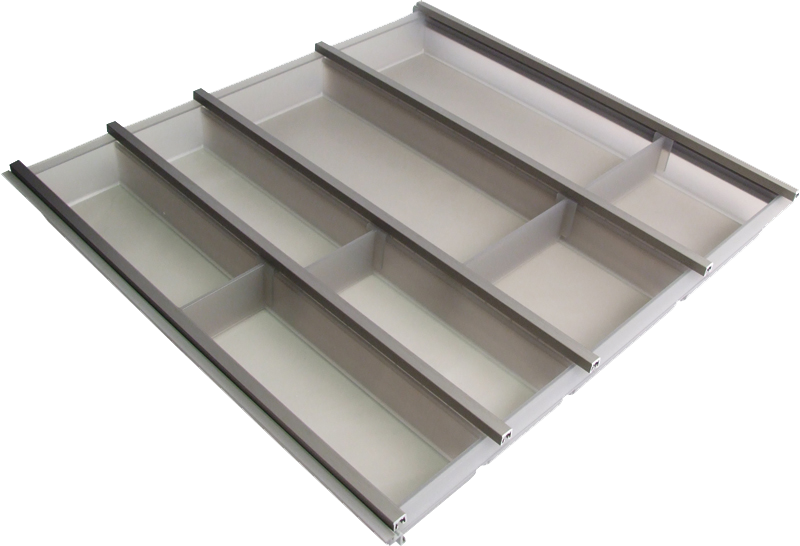 The trays are also easy to clean and space saving with a durable finish.